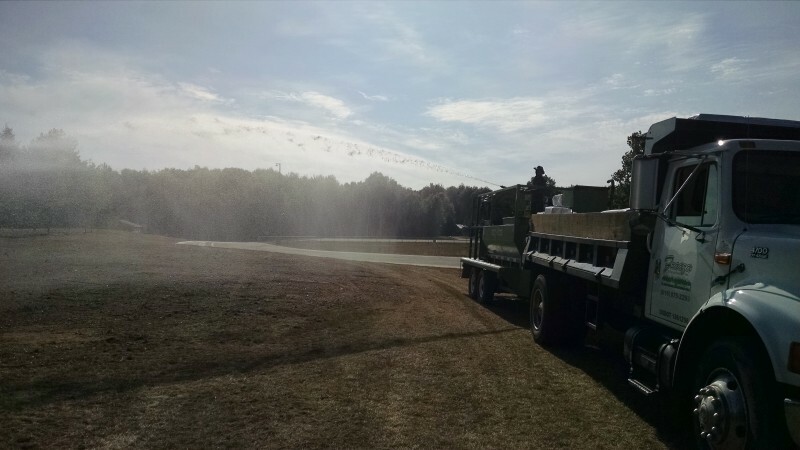 This is a picture of Juan wetting down the dry dusty soil before applying Hydroseed. 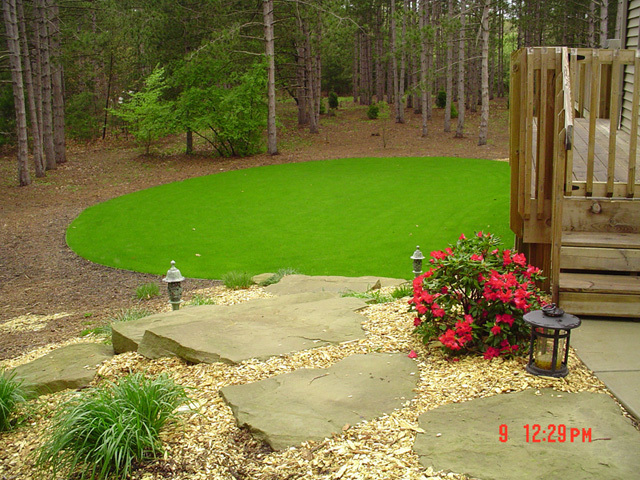 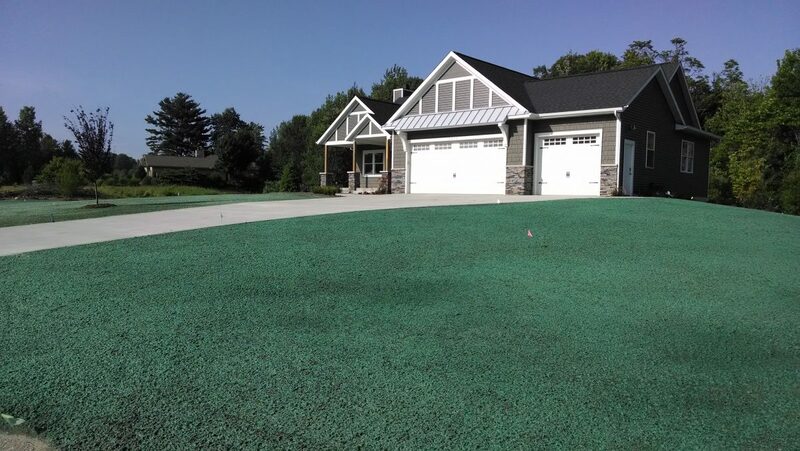 There are several other application our Hydroseeding equipment can be used for like watering existing hydroseeded areas or newly planted trees when mother nature doesn’t provide the adequate amount of moisture. 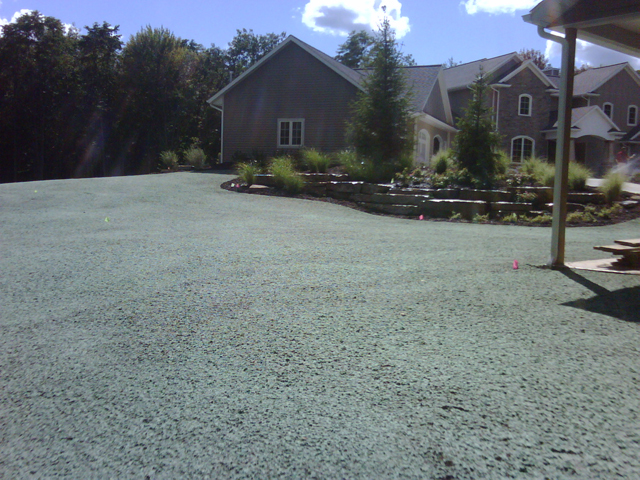 It can also be used to apply different soil tacking agents on banks and hillsides for erosion control purposes. 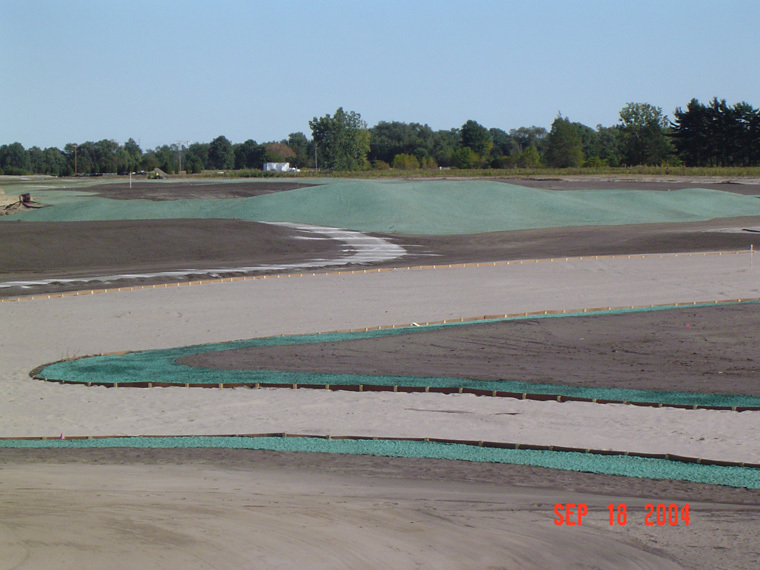 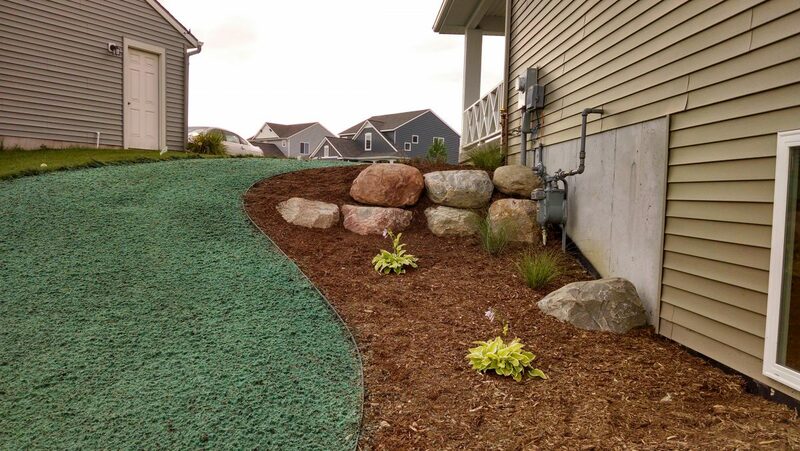 Ask us how we can help you on your next seeding or erosion control project.